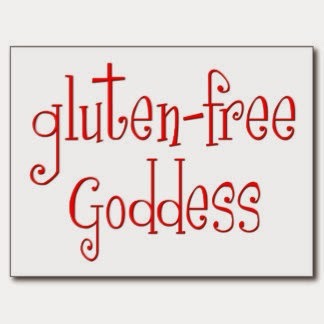 21 Problems…and Gluten is all of them! Apologies for the title of this post, I sometimes try to be cool and down with the kids, but it just doesn’t always ever happen. Anyhoo, my cousin Rosie, sent me a hilarious gluten related article from Cosmopolitan, Problems only gluten free people understand which I just had to share and (of course) elaborate. 1. You have to read the ingredients label on every single thing before you put it in your mouth. This goes for crisps, sweets, chocolate, chewing gum and even mints, you name it- everything…!! Bread is the devil. A good loaf of Gluten Free bread costs £2.99 and it still bloats your tummy and makes you feel sluggish just like normal bread. You can’t win. 3. Going out to dinner involves a lot of eating salad…with oil or plain, because no one seems to know if there’s gluten in the honey mustard dressing. Sad, but too true. On our honeymoon to Mexico, the airline forgot to order me a gluten free meal so I survived a 10 hour flight to Mexico on four side salads. Yum-my. So I drank lots of wine instead. 4. Explaining to your waiter three times that you can’t have bread/wheat/gluten and your salad still comes with croutons on it. I’m past the stage of being too embarrassed to send anything back now, contamination is a real bugger when it comes to Coeliac’s. You shouldn’t even mix toasters and butter knives with normal foods at the risk of contaminating your food with gluten. 5. If you go out for sushi, you have to bring your own soy sauce…and wrap it in at least three plastic bags. I would’t even bother, just go without, it’s not worth the effort, plus if you’ll be lucky to find gluten free soy sauce in the first place! 6. When there are free cupcakes in the office. You always have to think of the calories you’re saving here. Which you tend to triple in the wine you consume later that day. 7. You have to drink wine at football games. You get used to this…there are worse things in life and gluten free beer is expensive- nearly £8 for 4 bottles and at least we can drink wine. You wont hear me complaining. 9. And if you don’t see number 3. 10. You have to dedicate at least 1/4 of your suitcase space when travelling with gluten free snacks. Pining for your shoes is better than potentially not eating breakfast for a week. So true. 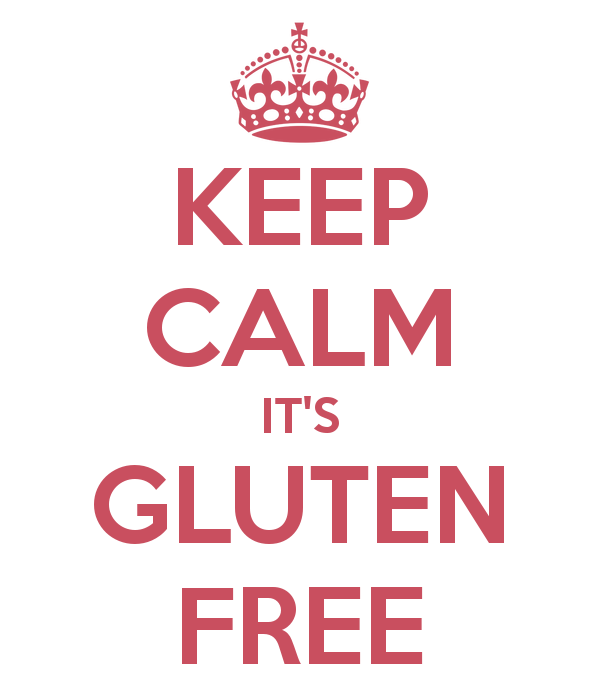 The other downside to this is that gluten-free foods have a tendency to fall apart with any sudden movement. I’ve had to eat a sandwich with a knife and fork before! Any turbulence can cause your precious foods to crumble into a zillion pieces. Pack them well…you have been warned. 11. If you have a wheat allergy, you can’t buy new beauty products without checking first to see if it has “hydrolyzed wheat protein” in it. Erm, I did not know this…what the flaming Nora is this anyway- are there any limits to this irritating gluten-ridden nightmare? 12. Gluten free foods and ingredients are always more expensive than their gluten counterparts. See my point at number 2? It’s totes annoying. 13. Every time you see your Nan, you have to explain, again, that no, you can’t have “just one bite” of the gluten-packed food she made. This can be awkward…who wants to upset their Nan? Or in my case, my Nan’s meatloaf, oh how I miss this at Christmas. 15. Before going to a wedding, you either have to a) eat beforehand or b) ask the bride to cater a special meal for you. I have no shame in asking this, it’s either they cater for me or I starve, get extremely drunk and start pole dancing on their top table. I know which scenario I would prefer. 16. You have officially lost count of how many times you have told someone that rice and potatoes don’t have gluten in them. Yep, I’ve been there more than once and people always ask- are you sure? Er yes, please don’t take away the last few remaining foods that I can actually eat without throwing up, thank you very much. 17. You often end up drunk a lot faster than your beer-drinking friends when you go out, since you;re drinking spirits or wine. OK so this was a problem even before I became gluten free. There’s only so much I can blame on my auto-immune disease-ridden self. 18. The pain of turning down treats that people bring you because they didn’t know you were gluten free. It’s more embarrassing than painful, on both parts. 19. The pain of visiting a new country and not being able to taste their signature beer or food. I’ll never be able to taste a real French crepe, or a Belgium waffle or drink a pint of Guinness in Ireland. Sad times. 20. You have to be even more careful than gluten eaters not to overload on the carbs and sugar because gluten replacements are often worse for you. 21. The way you feel when you accidentally eat gluten. It’s not nice, it’s not pleasant and you wouldn’t do it on purpose. 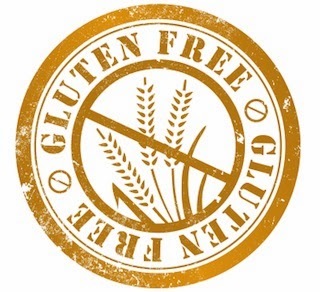 Can anyone relate to these problems from a gluten free perspective or as a friend/family related to someone who is living with a gluten free diet?